The 2018 Elections are still nearly two years away and two likely candidates for higher office have already bungled their rollout. 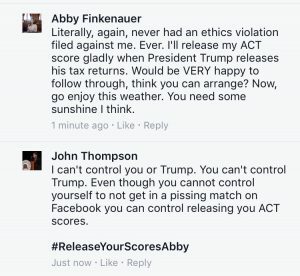 Senator Matt McCoy is coming for your guns and Rep Abby Finkenauer has a problem being nice. The Progressive, liberal Blog, Iowa Starting Line, posted an article that Abby Finkenauer was contemplating a congressional bid. The bill last week on Collective Bargaining Reform caused some tense confrontations at the Capitol. But none were as ridiculous as Finkenauer entering the chamber to chide her peers for not paying attention to the debate and then immediately leaving once again when she finished speaking. 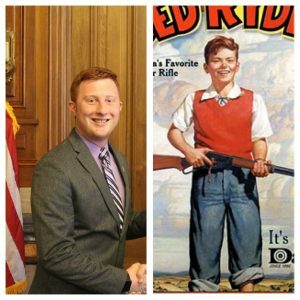 When a legislative assistant sent a picture of her empty desk on Twitter, Finkenauer confronted him in an attempt to have him reprimanded. She was left dumbfounded when she was told that she’s not the only one with First Amendment rights in the chamber. 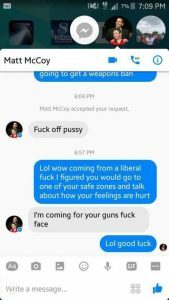 And ironically, on the same day McCoy orchestrated an attack against Watts, screenshots emerged of a conversation between McCoy and one of his own constituents where he replied to the young man, “F*** Off, P****y”. “I’m Coming for your guns, F*** Face”. 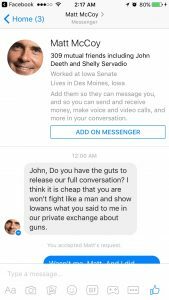 Sen McCoy responds to a constituent. The response from Senator McCoy was so over the top I initially thought it was fake. But I traced them to their origin, a Des Moines man named Ryan German. And when I posted it online McCoy removed all doubt by texting me and requesting that I “fight him like a man.” McCoy was under the mistaken notion that I had been the one he had talked to that way. He challenged me to release the “full” conversation which I had done but apparently he had missed. But German was just a working class, constituent in McCoy’s district. McCoy represented 2% of Iowans at the Capitol. His thin-skin and crass overreaction was concerning even if it hadn’t been juxtaposed to his hypocritical and sensational attacks on his peers that same week. 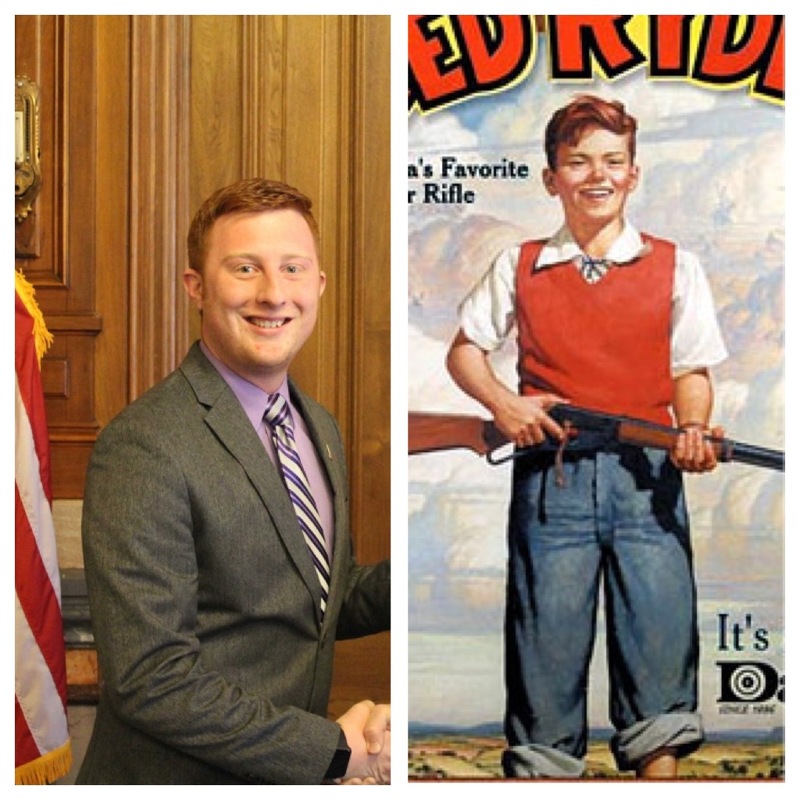 When McCoy is inevitably asked to answer for that gaffe he will cite how he was goaded by a constituent. Whether McCoy was out of line or justified is the kind of topic that people will argue about relentlessly on Facebook. Moreover than the threat to take away guns his campaign will be defined by how he engaged with some constituent he disagreed with by using threats and profanity. And it’s better for everyone when we do that. Office holders should face criticism. It’s important to the entire public that candidates are vetted. It’s important for parties to stir up the base and show them you are taking the fight to the other side. It motivates the volunteers and activists to stay engaged. 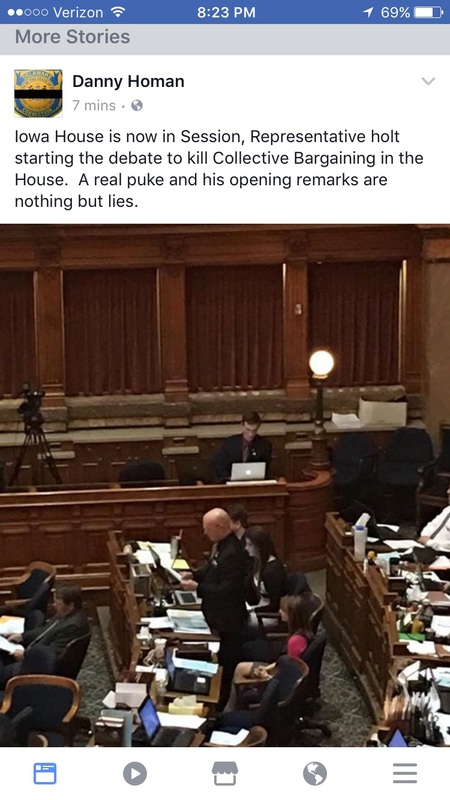 If the Iowa Democratic Party attacked Senator Amy Sinclair for being “Hard Hearted” because she wants to stop abortions then the party would get all the benefit of preaching to the choir. Sen McCoy would have no problem pulling her aside later to talk about bipartisan legislation. That would be good for all Iowans. 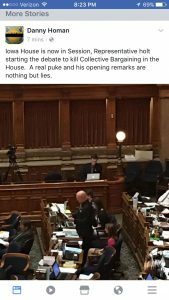 But when the lawmakers personally grandstand against each other Iowans lose. Lawmakers must do some grandstanding in the chamber. But it’s essential that they maintain enough decorum and respect to have personal relationships so they can work together to solve problems for our state. Outside the caucus grandstanding they are all smart, reasonable people who put Iowa first and are willing to work across party lines if it’s in the best interest of Iowans. Well, most are smart and reasonable. There is Abby Finkenauer who is neither. There are 150 people in the house and senate. 149 of them are smart and reasonable. People can have different values and priorities and completely disagree with me but I understand where they are coming from; I can respect their position. I even acknowledge that Senator McCoy is one of the most intelligent people in the Senate despite his career-limiting gaffe. But Finkenauer is neither smart or well-intentioned. America loves the narrative that good nature can overcome anything. The movie Forrest Gump was a box office smash and won Academy awards by showcasing that the sole virtue of being kind-hearted can overcome intelligence impairments to greatly impact the world. But how many Academy Awards would “Mean Forrest Gump” get? That’s a pretty easy question for Iowans. They would expect zero Academy Awards. Finkenauer walks around the Capitol with a chip on her shoulder. She asks her colleagues to yield for questions during floor debate so she can personally attack them. She recites extreme liberal talking points without any foundational understanding of where her own values come from. During floor debate on collective bargaining she repeatedly called Marine Corps Veteran and former policeman Steve Holt a “coward”. Finkenauer has been absent most of the 2017 session. During the Collective Bargaining debate lawmakers were between caucus meetings and session from 8:30 AM until almost midnight. Most lawmakers do not have offices. They do their work on the floor. Finkenauer only came into the chamber to chastise her peers for not paying attention to the debate because they were on their computers (answering constituents). After her hypocritical rant she promptly left the chamber once again. Phil Thompson, an Army Ranger veteran of Iraq and legislative assistant took a photo of her empty desk and published it on Twitter. When she was confronted with the fact that she does the same thing she claimed that “she was special because she was a legislator.” She was upset to hear that Thompson had not broken any rules and was also taught that the First Amendment is what gave people the right to free speech; it did not require becoming a legislator. This thin-skinned and petty response to a random tweet also once again highlighted another one of Finkenauer’s weaknesses. She didn’t know or understand the constitution, laws and rules. 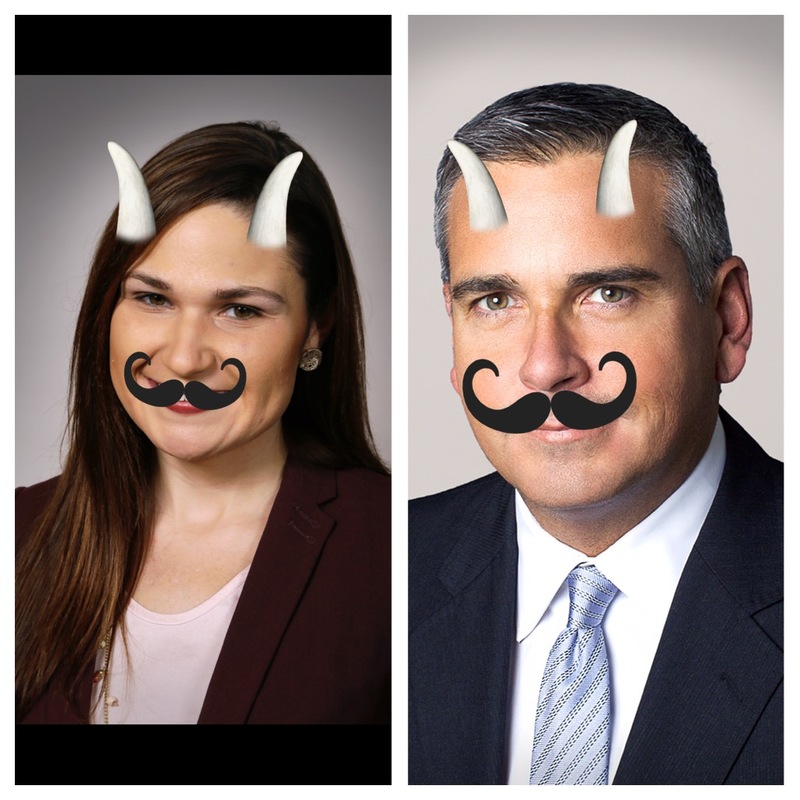 Last year Finkenauer violated ethics rules and took a job with a partisan advocacy and lobbying group and failed to report it. When complaints emerged she committed an ethics violation she responded with “I didn’t know.” She is literally a lawmaker that does not understand the laws. So when Iowa Starting Line announced her potential candidacy I took the opportunity to perform my duty as a party delegate and I attacked. I began posting in the comments of the announcement knowing she would engage. Rumors were circulating that she got the incredibly low score of “16” on her ACT test. 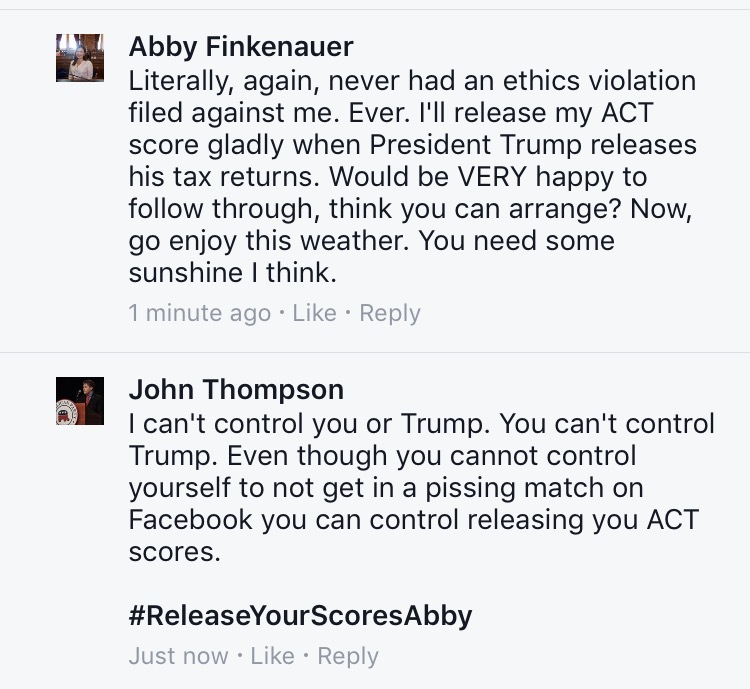 I posted about her recent hypocritical rants and every time followed it with the hashtag “Release Your Scores, Abby.” She continued to take the bait. Something very bad happened during McCoy and Finkenauer’s takedown of decorum. The local media covered it. This essentially awards bad behavior. 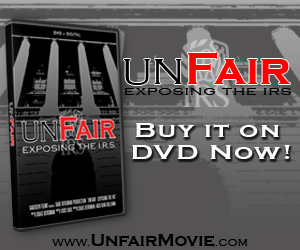 It reinforces the lack of decorum that causes the US Congress to be a hyper-partisan circus. In DC, members pander to the cameras in order to get exposure. It makes it impossible for members to get along outside the chamber. 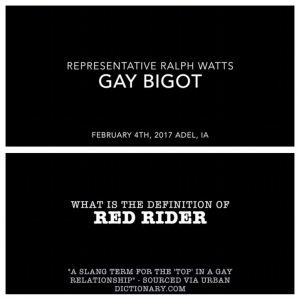 McCoy scoured the internet dungeons to find a colloquial definition of the term “rider” as being a member of a gay relationship. 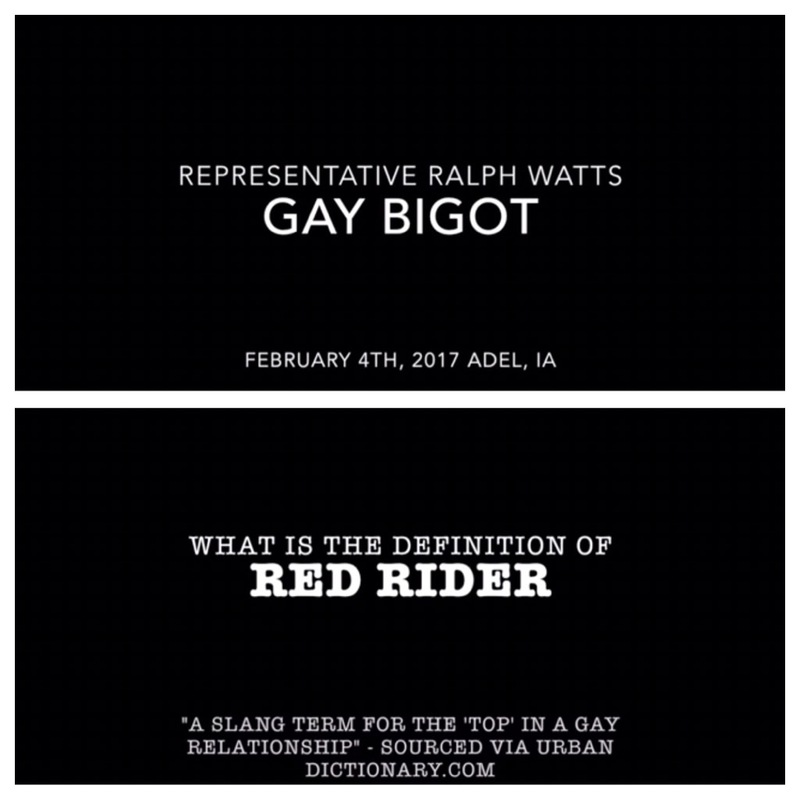 Even the street definition didn’t define the term as derogatory. But McCoy produced and published videos stating that Watts had used a “Gay Slur”. WHO-TV ran the story. Then the Des Moines Register did the same followed by other outlets. Our local NBC affiliate was on its way to becoming Des Moines MSNBC. Our chamber of respectful statecraft was headed the way of our partisan, disrespectful, US Congress. In the weeks after McCoy’s attacks Democrats pushed their supporters to harass Republicans with personal attacks. They encouraged them to disrupt their legislative forums with disrespectful rallies that made engaging with lawmakers difficult for all communities. They circulated personal emails and phone numbers calling Republicans “douchebags” and encouraged supporters to make prank calls to their legislators. Lawmakers received hateful personal attacks through late night phone calls and emails. 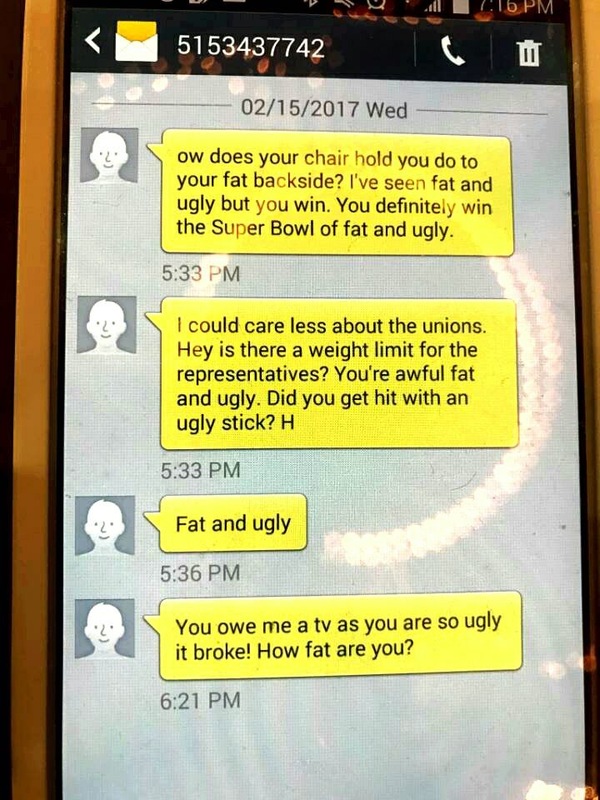 Rep Dawn Pettengill received text messages that she was “fat and ugly” after the labor union circulated her number. Rep. Jim Carlin had his tires punctured with nails. 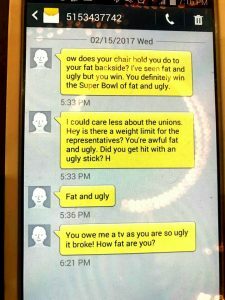 The leader of the biggest union referred to Rep Steve Holt as a “puke” and shared his contact information. And although the lawmakers themselves have thick skins for this type of public bullying it does wear down their families. It also makes it very difficult for both political parties to recruit candidates. Successful, smart leaders with decorum are hesitant to enter into public service if they think their family will be constantly bullied and harassed. Our humble Statesmen will be worn out quickly and retire. The only ones willing to replace them will be partisan pit bulls that love fighting the opposing party. The left complains about Ted Cruz and the right rolls their eyes at Elizabeth Warren. The Iowa Capitol would be full of partisan lawmakers with those same temperaments.